There is nothing better than to hear about an amazing place from someone who knows their stuff. Joseph Toone is part storyteller, part historian, but most of all, he is your guide to San Miguel de Allende, Mexico. Joseph Toone Tours in San Miguel de Allende are a Must Do! Originally from the United States, Joseph now lives in San Miguel de Allende leading tours (JosephTooneTours.com) and authoring books. San Miguel de Allende has a history that begins a thousand years before Christ all the way to a modern life as a popular artist's colony. Joseph shares stories about this special city, the religious and cultural influences, how to enjoy San Miguel de Allende, and how Joseph danced his way into this new career. 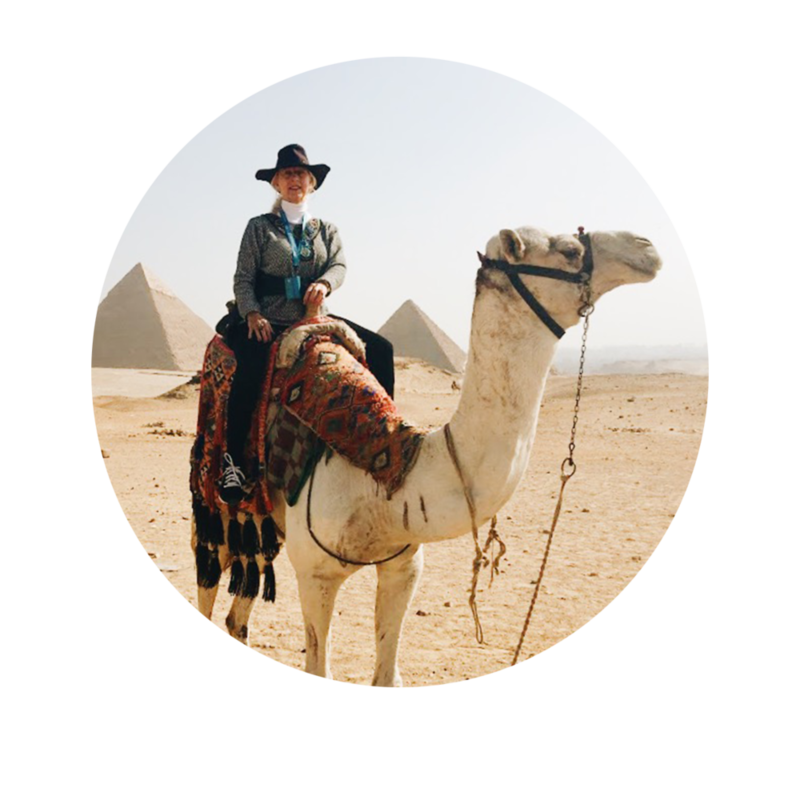 You won't want to miss this entertaining and informative journey on this episode of Solo Travel Talk.